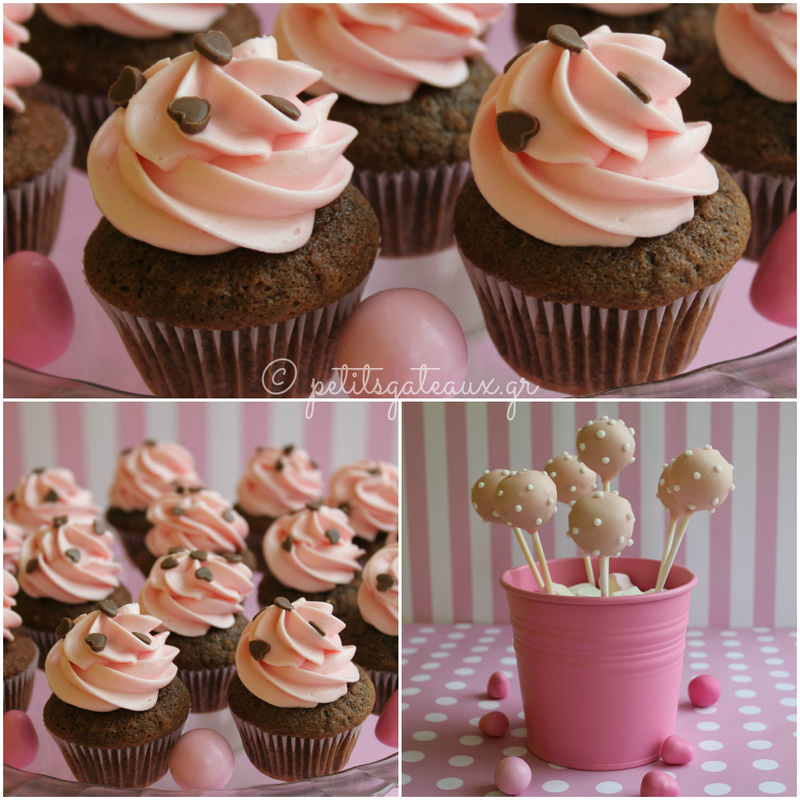 Petits Gâteaux: Cupcakes & Cake pops! Cupcakes και cake pops σοκολάτας για τη βάπτιση της Λυδίας! Chocolate cupcakes and cake pops for Lydia's christening! Chocolate cake with chocolate cheese frosting! Στα Καλά Καθούμενα, Ε ΤV, 2014 12 21 ! Christmas Sweets and more... by Petits Gâteaux! 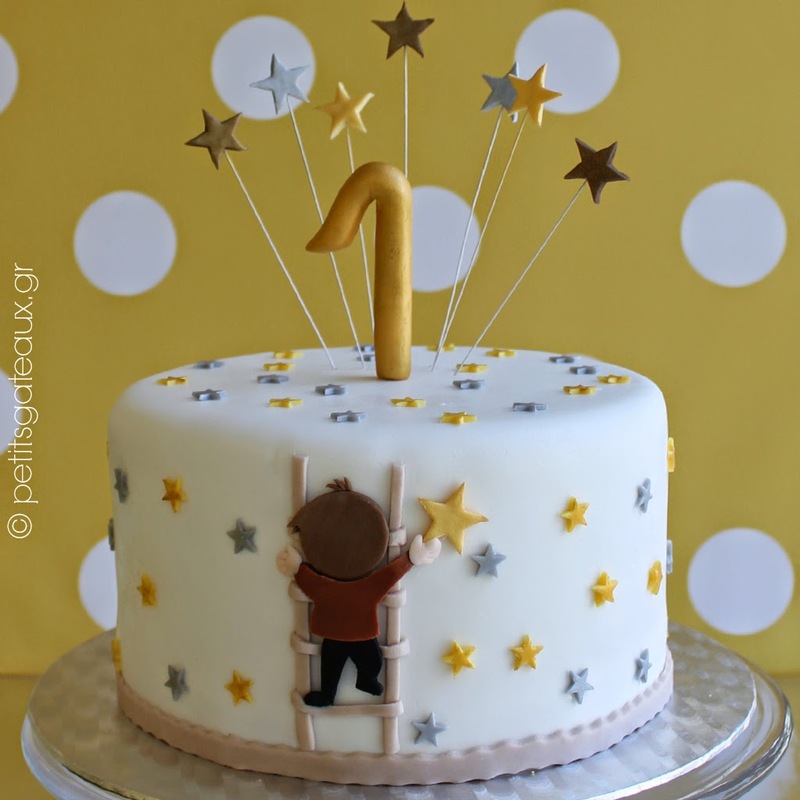 © 2019 Petits Gâteaux. Powered by Blogger.